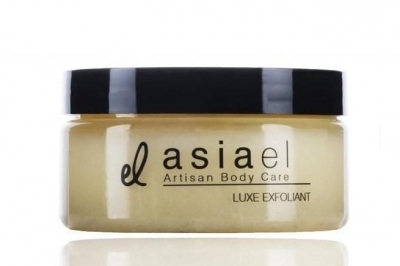 Asia El Artisan Body Care products are created with responsibly sourced ingredients, inspired by the beauty of cultural and global skincare practices. All products are meticulously handcrafted, and available via our website. All orders ship within 1 to 2 business days.